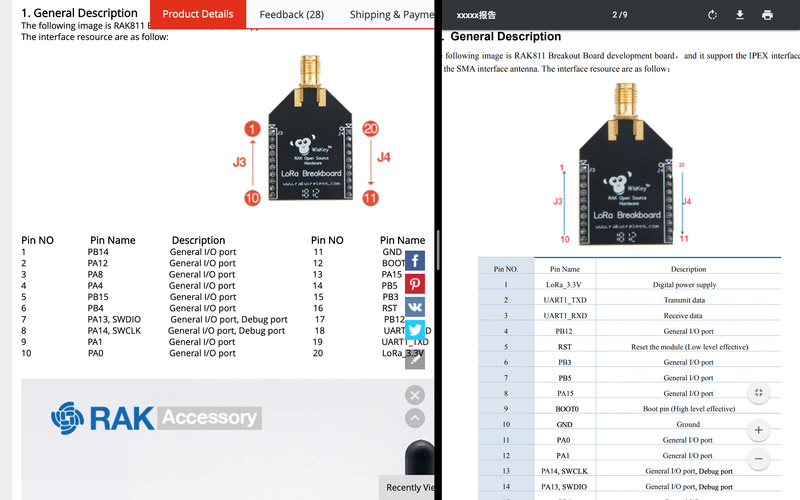 there’s multiple version of PIN attribution : aliexpress vs documentation. Wich one is good ? documents is correct. Thanks for checking. will you want to get this board? already have one …and i didn’t burn it !! …ouf … LEt’s flash.